Lush green jungle, dazzling white sand beaches, endless amounts of swaying palm trees, aquamarine lagoons with colourful fish, a mountainous backdrop, warm and welcoming people with flowers in their hair (or on their shirts) greeting you with a big smile “Kia Orana” from afar… Sounds like a paradise to you? Well, as Belinda sings in her most famous song – “Heaven is a place on Earth” – I found heaven on Rarotonga in the Cook Islands, a collection little gems on the indigo blue South Pacific Ocean. The Cook Islands are a small Polynesian archipelago in the heart of South Pacific, consisting of 15 islands whose land area combined makes up only 240 square kilometres. However, they are scattered far and wide in the vast ocean, covering the total area of 2.25 million square kilometres. The Cook Islanders regard themselves as the true and first Polynesians; voyagers of the immense Pacific who, thanks to their perfect navigation skills searched for new lands. They arrived on their Vakas (big double canoes) to Rarotonga around 800 AD. 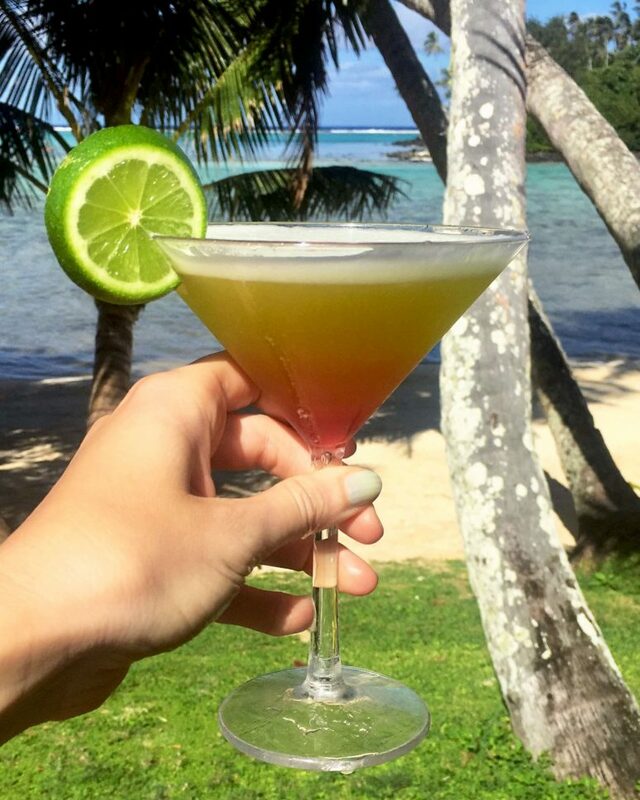 We spend one magnificent week on beautiful Rarotonga – the biggest island of the fifteen. 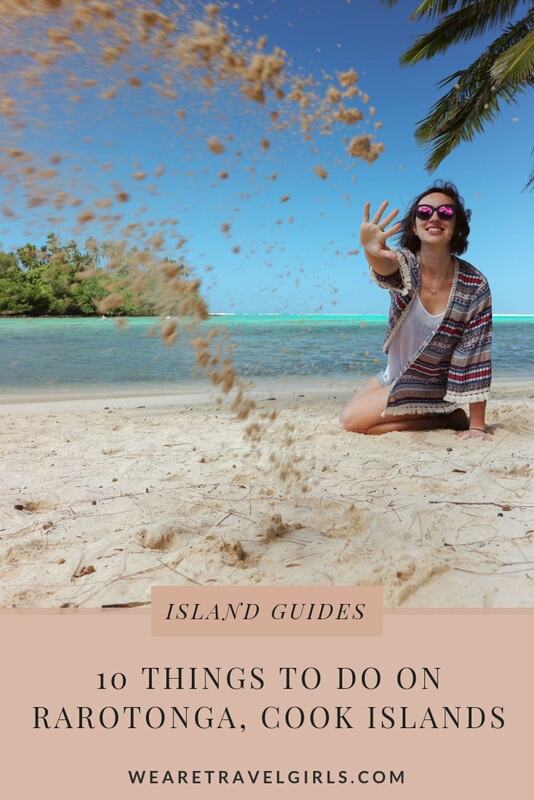 Even though the Cook Islands are the perfect place to relax, there is so much to do and to explore. 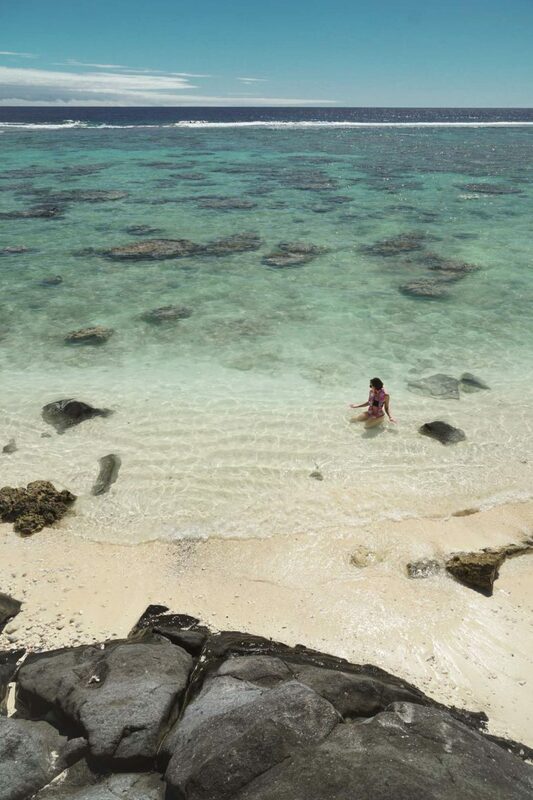 Here are my top favourite things to do in ‘Raro’. Living in Australia, I have developed great respect and equally great fear towards the ocean, because of all the dangerous creatures that can live there. Here, on the Cook Islands, there are only fish, sea turtles and maybe some eels (no big sharks or jellyfish). The whole island is surrounded by reef, so even though the ocean can be wild and cold, the lagoon is mostly calm and shallow. 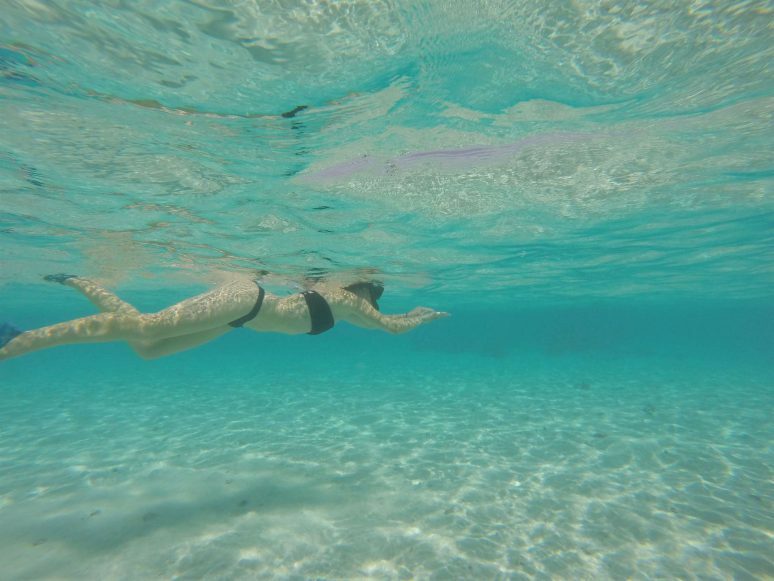 It’s the perfect place to enjoy the crystal clear water! Rarotonga has some of the most amazing sunrises and sunsets in the world. If you stay on the East side of the island, it is almost too easy to wake up for this amazing natural performance! (It’s also easy because there are plenty of wild chickens and roosters running around and their crowing will most probably wake you up anyway). Rarotonga is the most mountainous island of all the fifteen. There are several different hiking tracks around the island, but the most famous one is the cross-island hike through Te Rua Manga, or The Needle. Starting on the north and finishing on the south, this hike is quite challenging and it requires a certain level of fitness and good shoes. But it is definitely doable and the views from the top are extremely rewarding! If you don’t feel like wandering through the dense jungle by yourself, you can book a tour guide. The first part of the hike, even though it’s uphill, is easier. The second part from The Needle down south is more intense, as the jungle is wild and there are many stream crossings. Now, if you are thinking “oh no, no one will ever get me in the jungle, who knows what lives there?” let me tell you – nothing! 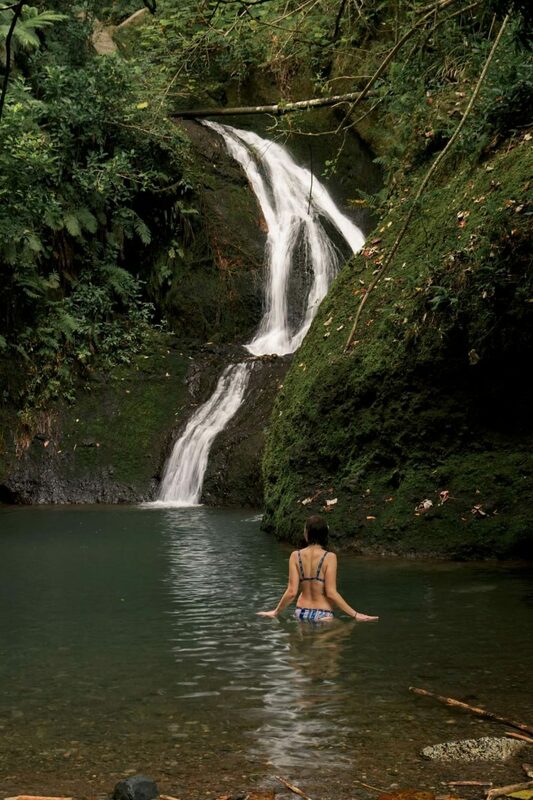 You can meet some chickens… There are no snakes, nor spiders on The Cook Islands or any other dangerous animals… Yes, the hike is difficult, but in the end, there is an amazing waterfall you can swim in and I can say for myself, it was totally worth it! 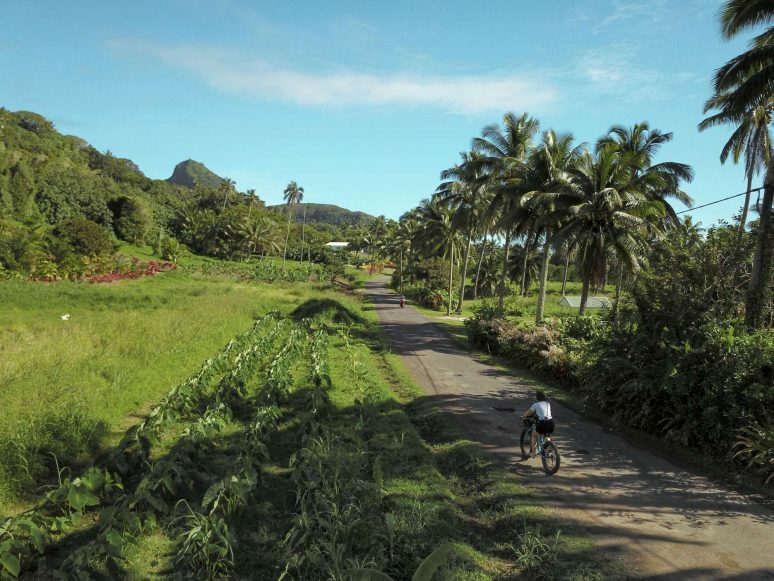 Being only 32 km in circumference, Rarotonga is just the perfect size to be explored in one day. You can find some beautiful hidden beaches and lagoons along the way, wander around galleries with the local art or visit The Cook Islands National Museum. Don’t forget to stop at The Black Rock Beach for a dip on a hot day, or wait there for the most magnificent sunset. The main road of Rarotonga lines the coast, but there is also an ancient inner ring road, which is still in use – Ara Metua. 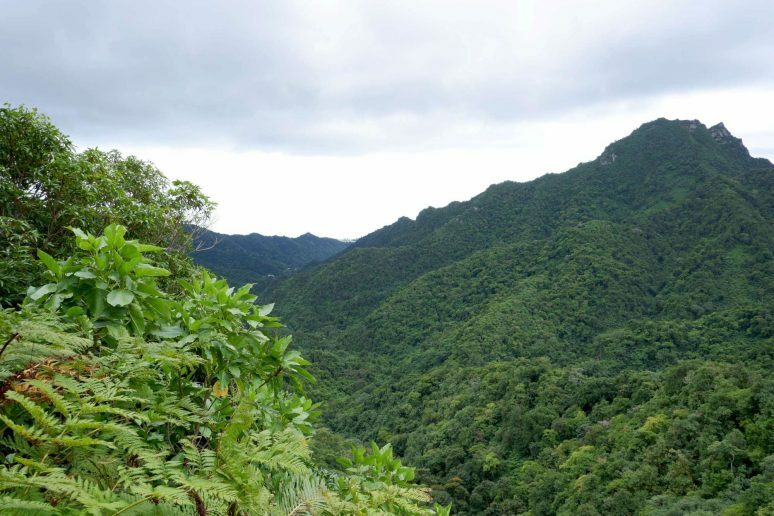 Thousand years ago, it was made mostly of coral and even though nowadays it looks like a normal road, it is less busy and gives you amazing scenic views of the mountains lined with coconut, banana and pawpaw groves. We hired bikes and split our journey around the island between these two roads. I was exhausted at the end of the day, but I would do it again. Muri beach is the most famous beach on Rarotonga located on the southeast coast. This little hub is lined with cafes, restaurants, and resorts, which makes it a great place to base yourself while on ‘Raro’. Hiring a SUP or a glass bottom kayak is a great way to explore Motu – little islets in the lagoon. 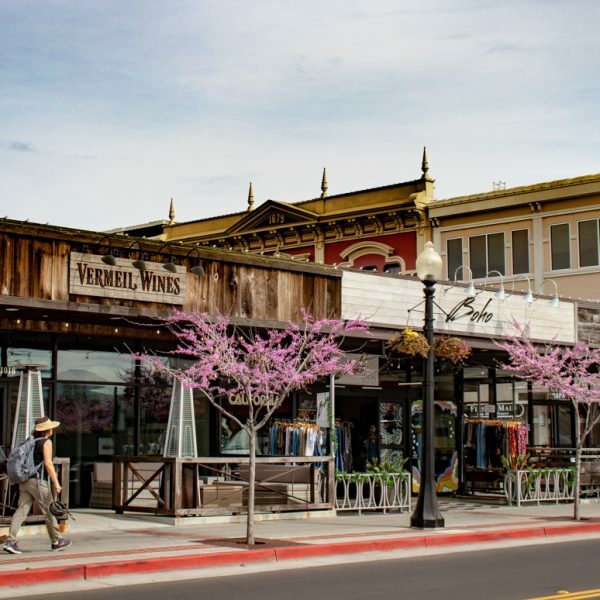 For the more adventurous ones, you can take kite-surfing classes or try SUP yoga at sunrise. If you go to church or not, Sunday mass is an experience not be missed. 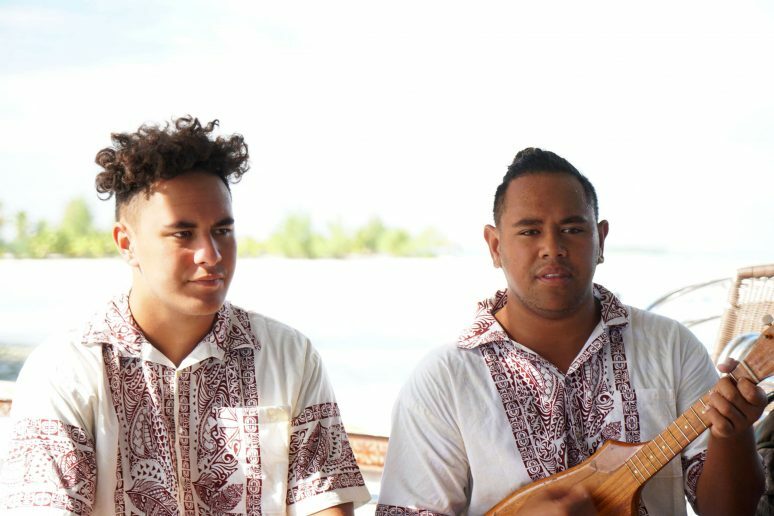 Christianity was introduced to the Cook Islanders for the first time in 1821 and it blended with their Polynesian heritage and traditions in a beautiful and unique way. 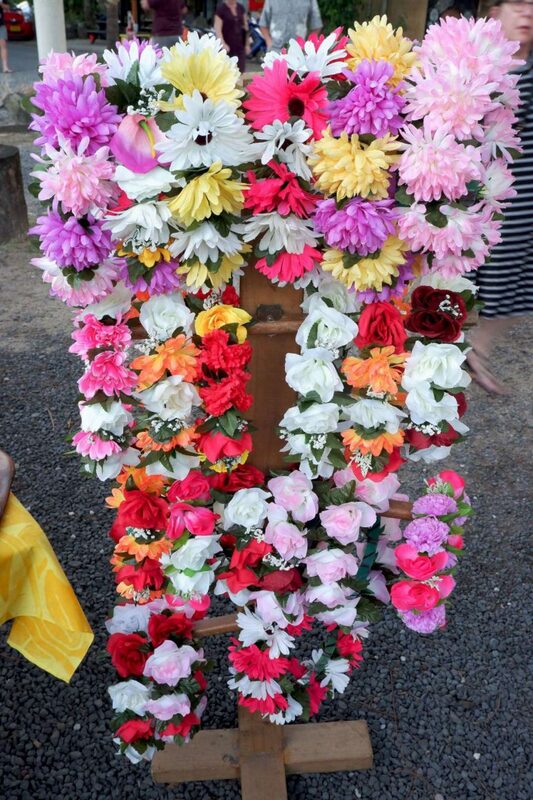 On Sunday women put on their best dresses and hats decorated with colourful flowers and seashells, men wear their best shirts or suits, and kids, even though sometimes barefoot, politely sit and wait for the service to start. When it starts the whole church is filled with strong voices singing the most beautiful songs and praising God. I still have chills when writing these lines. Visitors are greatly encouraged to visit any church on the island. The mass starts at 10 am on Sunday and if you stay till the end, you will be invited to coffee and a piece of cake after. Four times a week (Tuesday – Thursday, and Sunday) food markets take place at Muri Beach. It’s the best place to get some local meals from family owned stalls and experience true island hospitality. Whatever you feel like, the choice of eating options is varied in this little nation. Locals and tourists get together, sitting one by one at the long tables, sipping fresh coconuts or drinking local beers, talking about their days spent in the sun. The markets start at 5pm and last until all the food sells out (around 8pm). If Sunday mornings are all about the church, Saturday mornings are for the markets. Every Saturday the famous Punanga Nui Market is held in Avarua, the capital of Rarotonga (and the only town on the island). The stalls sell locally made food, arts and crafts, clothing and a wide range of souvenirs. The Cook Islands are famous for their high-quality black pearls, so don’t forget to check out some of the jewellery outlets as well. Where the lagoon meets the ocean, there is an amazing colourful coral garden full of tropical fish, turtles, eagle rays, moray eels, and occasional reef sharks. The best way to explore this part of the reef is with the Ocean Safari Tour, which was one of my favourite experiences on Rarotonga. It was my dream for a long time to swim with turtles, but they are not so easy to find. Skilled guides equipped us with sea scooters to help us swim against the current and showed us probably 20 beautifully curious turtles that lazily swam around us. 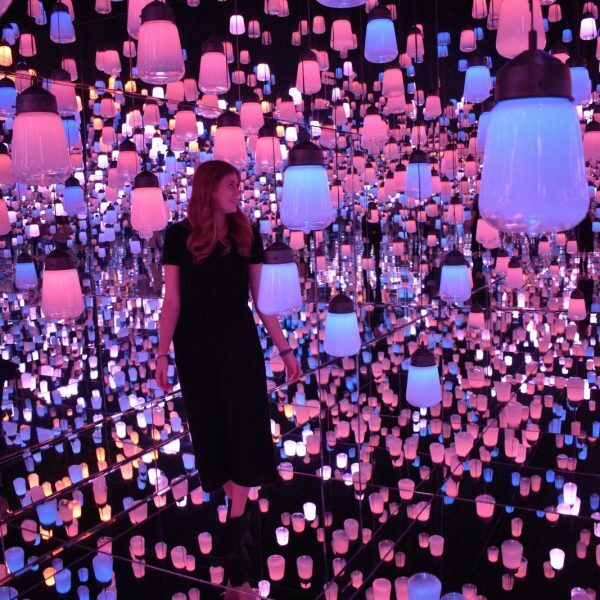 Real bucket list experience! 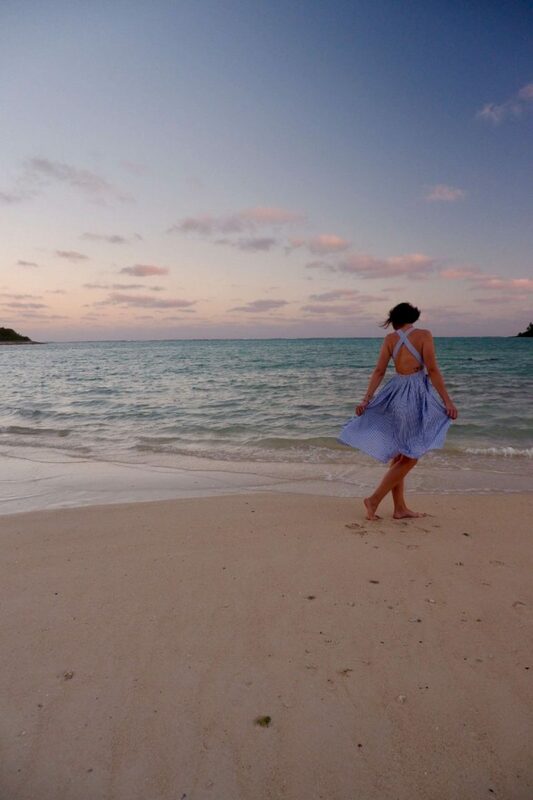 The most magical day on the Cook Islands! 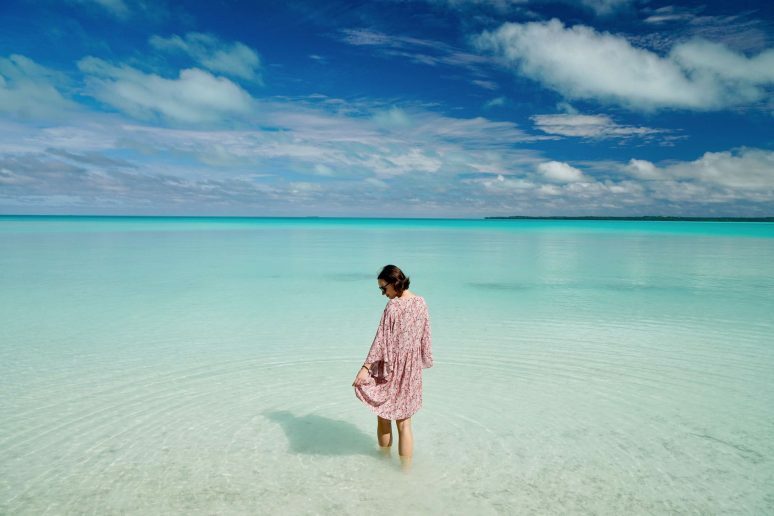 With its magnificent turquoise, sunlit lagoon, decorated with 15 Motu which is spread around like little frangipani petals, Aitutaki is one of the most beautiful of all South Pacific destinations. 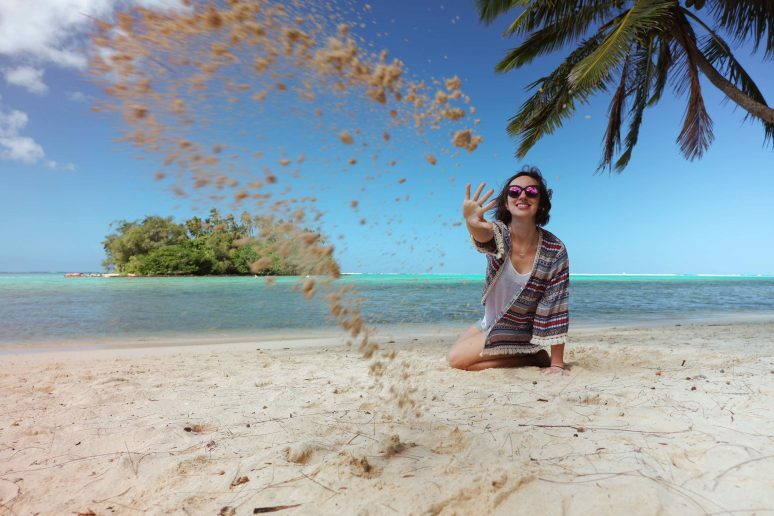 If you have more time on the islands, stay for a night or two (or longer)… If Rarotonga is paradise, Aitutaki is pure heaven! 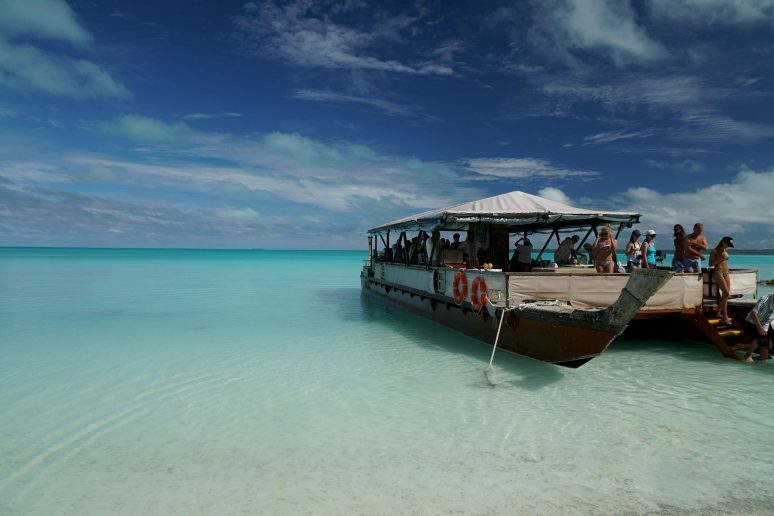 Aitutaki is only 45-minute flight from Rarotonga and can be visited as a day tour, which includes flights, cruise around motu and a picnic lunch. The price may seem a bit high for one day, but it is absolutely worth it. 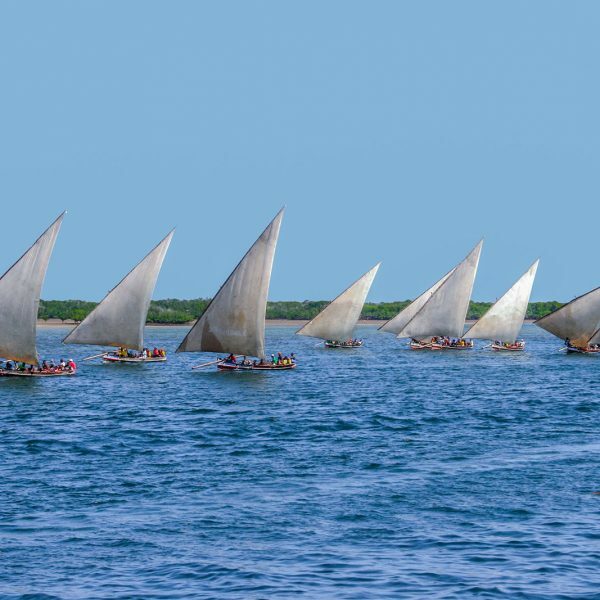 After a short tour around the island, you will be taken aboard a modern catamaran of The Vaka Cruise which will take you to the remote parts of the lagoon. 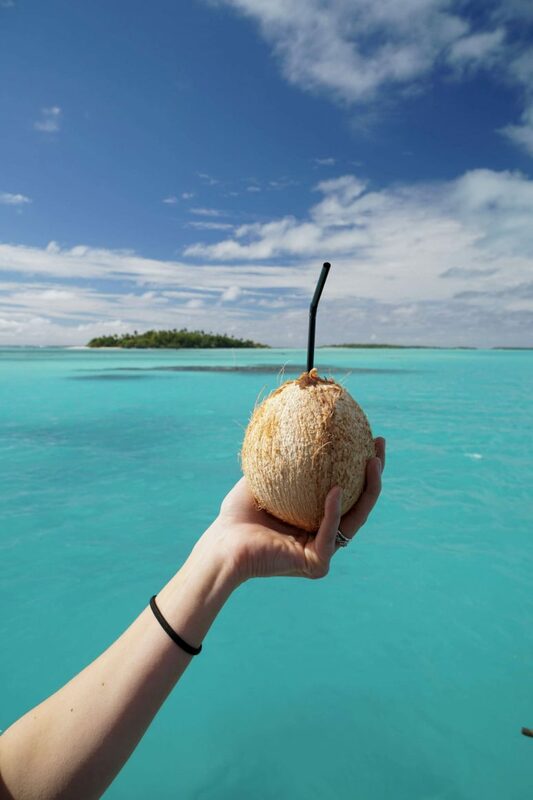 While snorkelling with large trevally, the staff will prepare lunch, beers and fresh coconuts that you can enjoy with the soft guitar sounds of the band. 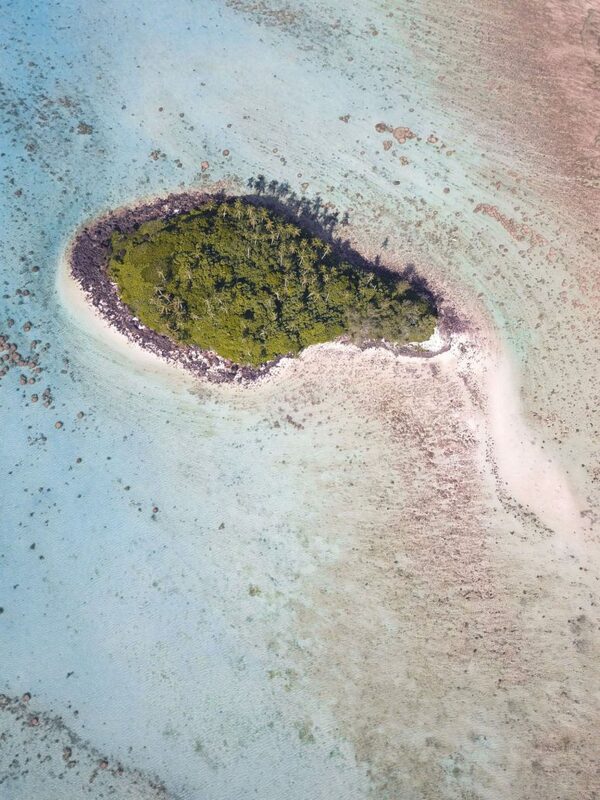 The last stop is One Foot Island, an uninhabited islet where you can get your passport stamped and send a postcard home. 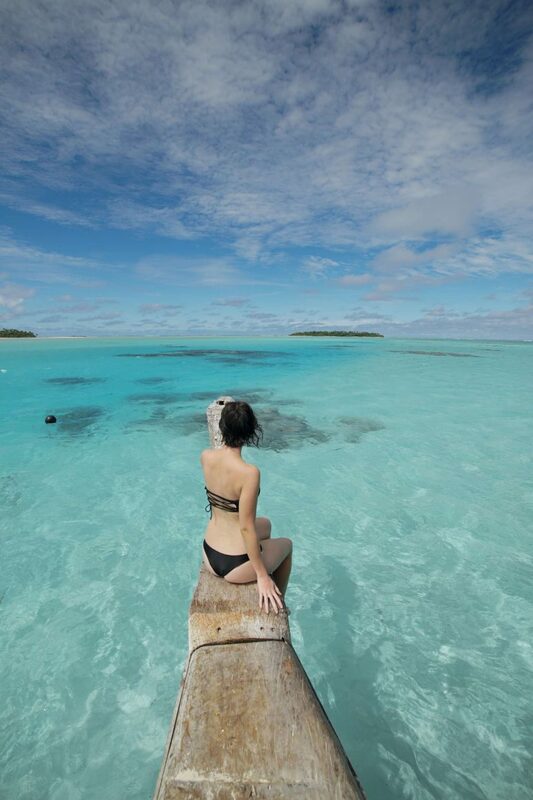 The natural beauty of Aitutaki is almost a cliché and I will remember that day vividly forever. The Cook Islands are located halfway between New Zealand and Hawaii. With the climate and environment similar to French Polynesia, this island nation promises an amazingly luxurious holiday with lower prices than what you would expect. You can find here all sorts of accommodation from homestays and backpackers to luxurious hotel resorts. 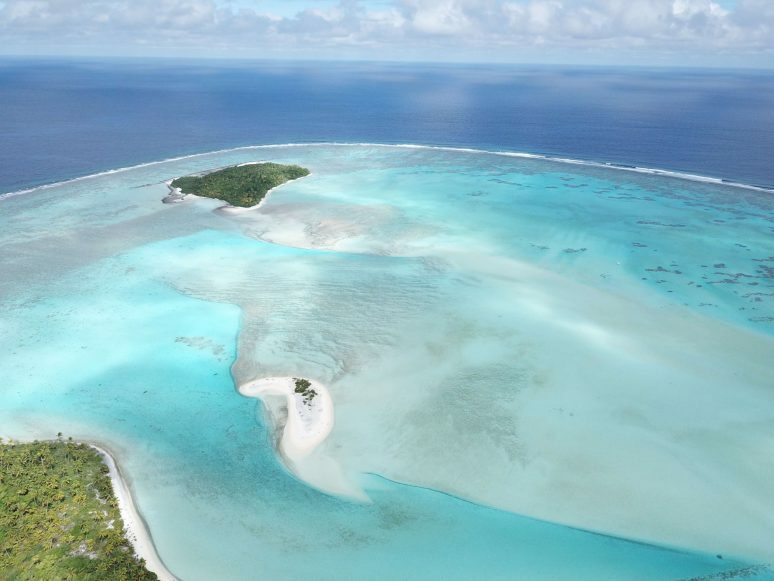 As with any other tropical destination, the Cook Islands have 2 main seasons – wet and dry. The dry season lasts from April to November with the average temperature at about 25 degrees Celsius. We visited in August and even though it is the peak season of the year, I was surprised that it didn’t feel crowded at all. The currency used on the Cook Islands is New Zealand dollar, however, when paying cash at markets or in local bistros you can be given change in Cook Islands dollars. 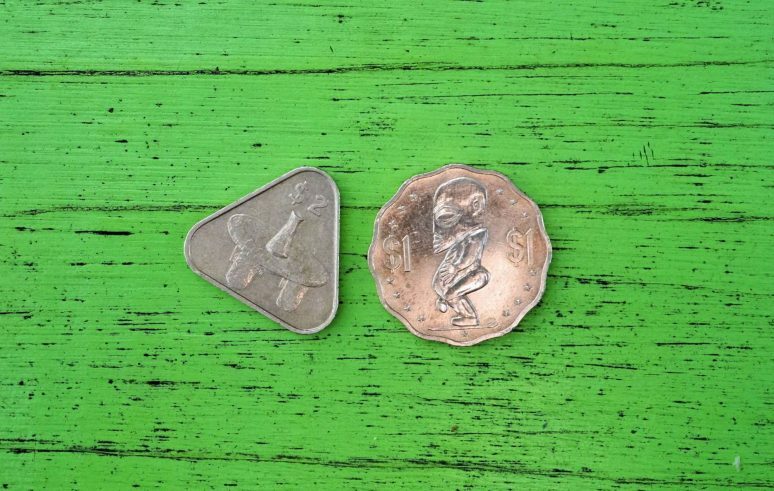 Their coins are rather cute with unusual shapes and it is a great souvenir to take with you as a memory. Many restaurants, resorts, and local shops have EFTPOS terminals and there are few ATM’s around the island, but still, it’s a good idea to have some dollars ready beforehand. Internet connection is not the best on the Cook Islands. There is only one provider, Blue Sky, and all the Internet goes through satellite. There are wi-fi hotspots around Rarotonga, where you get online after buying a wifi voucher (which can be purchased online). We opted for ‘travellers’ sim cards that we bought right at the airport and that cost us 50 NZD for 3GB of data. For one week it was enough, but once you run out, you cannot recharge them. Getting around Rarotonga is easy – if you don’t want to rent a car or a moped for the whole stay, there are buses every hour that go clockwise and anticlockwise. For one ride you pay 5 NZD and you pay cash directly to the driver. Buses come according to ‘the island time’ which means they are never on time. You may as well try to hitchhike, which pays out very well (sometimes you don’t even have to put your finger out and people offer you a ride). Unfortunately, there are rainy days in paradise. If the tropical storm hits the island, it is the sign that you should snuggle up in bed and watch Disney’s Moana so as not to lose those Polynesian island vibes. The Ocean Safari Tours operate on rainy days as well, because who cares that it rains above the surface when you’re in the water, right? It’s not a secret that the Cook Islanders can sing, dance and play with fire. There are many places that combine Island shows with a dinner buffet and although it is a bit touristy, it can be still very entertaining, especially on a rainy day. For more travel tip and advice for Cook Islands head to the official website. 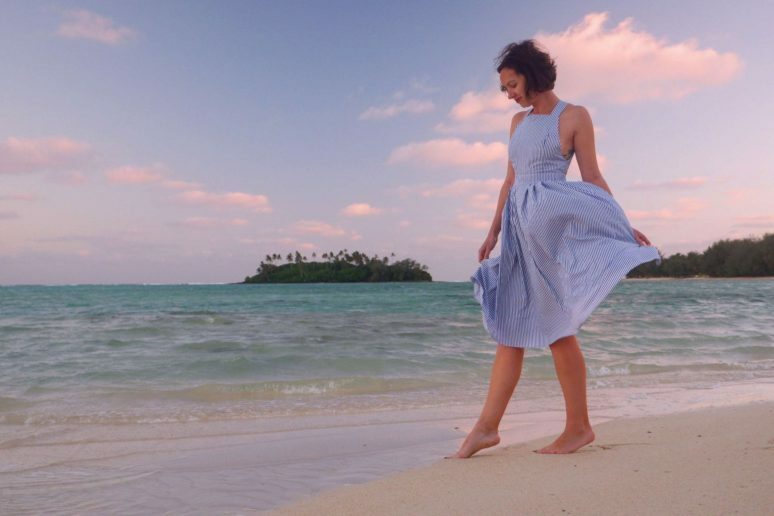 I absolutely loved my time on the Cook Islands and highly recommend you visit them the next time you are craving a tropical vacation destination! Have you ever been to the Cook Islands? If you have any additional tips for our readers or questions please leave these in the comments below. Do you want to share your own travel tips by guest writing for We Are Travel Girls? Please visit our Contribute page for guidelines and to submit your article. This is an awesome post, it really does look heavenly! I appreciate how thorough you explained different travel considerations and I love your pictures!